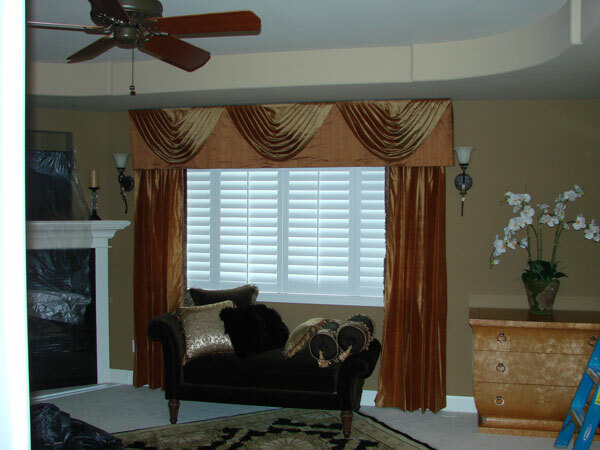 A window would be nothing without a gorgeous window treatment. Fortunately, vertical blinds are available as a solution to those who don't want curtains. Vertical blinds are window blinds with slats that hang down. 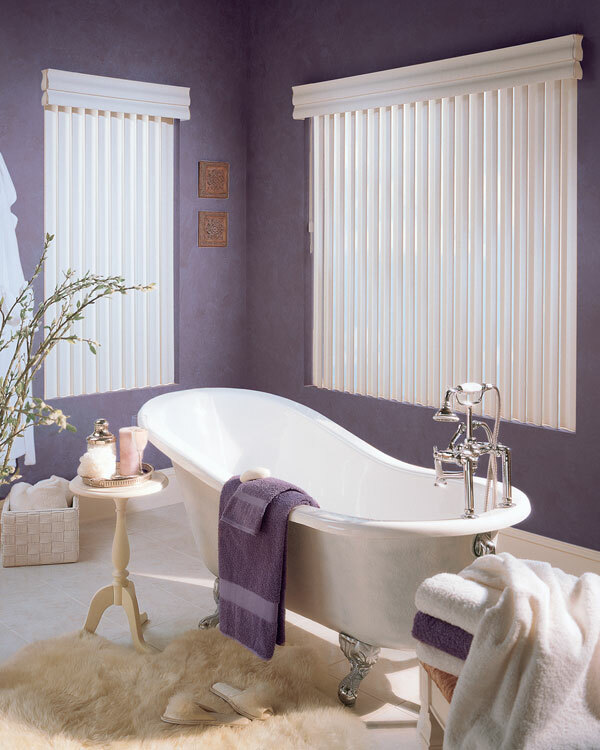 Vertical blinds provide full coverage to large windows at an affordable rate. With vertical blinds, homeowners in Maple Valley, WA can enjoy privacy as well as light control. 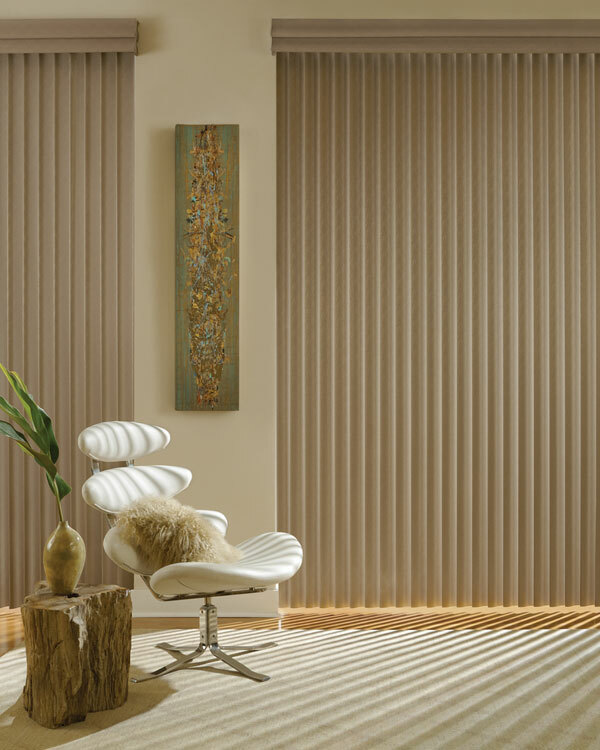 Window-ology offers a vast variety of vertical blinds to homeowners in Maple Valley and its surrounding areas. If you are fortunate to have beautiful French doors leading to your outdoor space or office, why not add to their style with French door curtains available for Maple Valley homeowners. Regardless of the size of your door, we have French door curtains that are a great match. We can also install French door curtains in your Maple Valley home. Our installers are trained and experienced to install your curtains quickly and correctly. While sliding doors are beautiful, they can often create privacy issues for homeowners. We have a range of perfect sliding glass door blinds to ensure that you can enjoy the privacy needed in your home. Whether your sliding glass door leads to the backyard, patio or balcony, we have sliding glass door blinds that can add elegance and privacy. We offer sliding glass door blinds to Maple Valley homeowners from one of the leading manufactures in the industry, Hunter Douglas. Our Hunter Douglas sliding door blinds are not just a functional, but are also a beautiful addition to your home. The Luminette Privacy Sheers provide an elegant beauty of sheer drapery panels, along with amazing light control and privacy. These sliding glass door blinds are a great choice for all glass windows and doors. For more information on our sliding glass door blind options for Maple Valley homeowners, call Window-ology on (253) 236-9600.